It's not often that I share product reviews and when I do it is either because I highly recommend the product or .. I highly do NOT recommend it. I really like cleaning supplies, and honestly a new cleaner often inspires me to clean either something new that I am not regularly cleaning, or for me to find a new use for the products I have. 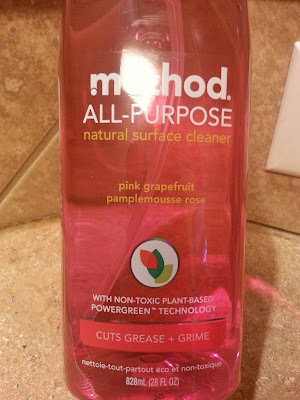 "grease + grime don’t stand a chance. not with the cutting-edge green chemistry of powergreen® technology in your grasp. each squirt, in all its lovely non-toxic glory, delivers a mighty cleaning punch with naturally derived, biodegradable ingredients. its cleaners, derived from corn + coconut, break down dirt naturally, so every spray leaves nothing behind but a fresh scent + gleaming clean. knock out dirt with the power of plants." I have used Lysol All Purpose Cleaner in lemon for a long time and loved it. Until... I used this! I daily wipe down the surfaces in my kitchen and bathrooms so it surprised me that by using this how all of a sudden I have these amazingly shiny sinks and faucets! Even though I cleaned the faucets really well there was this gunk that hung around the deep edges in between the handles and such. Not anymore! 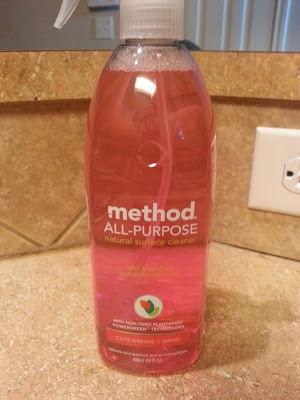 Method products come a more variety of scents and cleaners so I am excited to try more of them because really ... when you use a cleaner that works in your home it does inspire you to keep your house even that much cleaner! I know when I first heard of Method via several YouTube vloggers I was a bit concerned about the cost and where to find them. 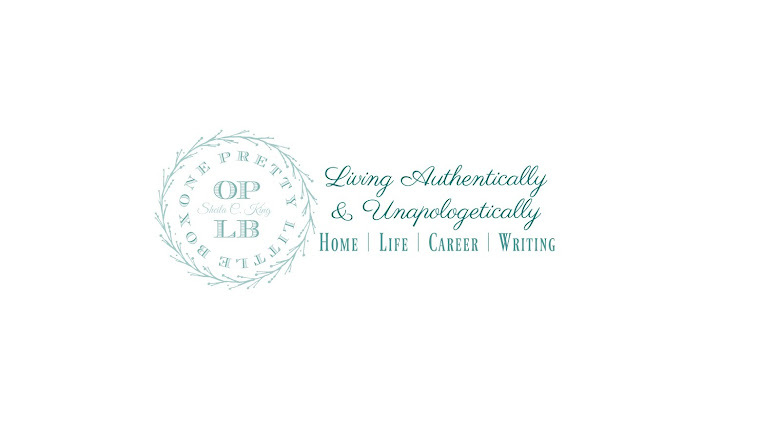 I have answers to those questions for you! 1. Cost? This 28oz bottle I found at Target for $2.99. Compared to my usual cleaner it is about the same price but for a greater product! 2. Where to find? Obviously you can order it from their website, Amazon, Target, and Kroger (locally). Our Walmart does not carry it as of this moment. If you do not have a Kroger you might check your local larger chain grocery store. This is NOT a sponsored product and all opinions are my own from my own experiences. I purchased this cleaner with my own money and was not or will not be paid for my opinions. If you desire to order from Amazon feel free to use the link below and I will get a tiny proceed from that purchase for referral.